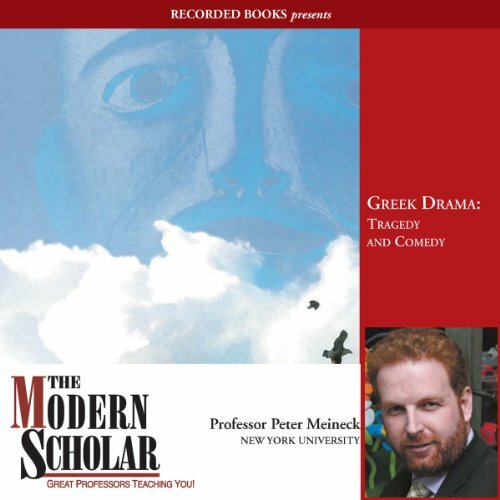 Voir les résultats lus par "Peter Meineck"
This course will examine the social, historical, and political context of ancient Greek drama and equip listeners with a set of critical analytical tools for developing their own appreciation of this vitally important genre. The course will focus on the four extant playwrights, Aeschylus, Sophocles, Euripides, and Aristophanes, and examine each of their plays closely. Rome grew from a tiny community of small hill villages near the River Tiber in central Italy to one of the most powerful empires the world has seen. The Romans themselves believed that their great city was founded in the middle of the eighth century BCE. By the middle of the second century CE, Rome had a population of 1.5 million; Alexandria, in Egypt, 500,000; and Londinium, in Briton, 30,000. 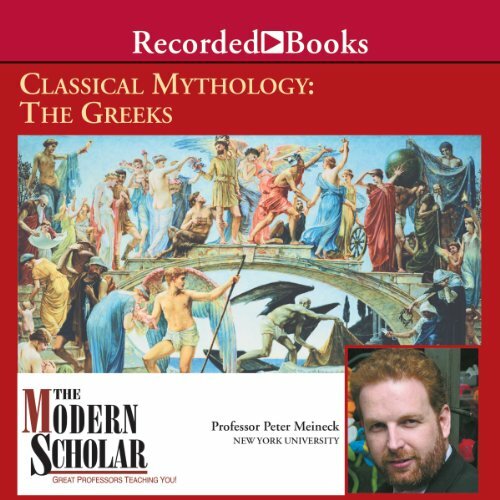 Through the study of these time-honored myths, the Greek heroes and gods - including Heracles, Zeus, Achilles, Athena, Aphrodite, and others - leap from the page in all their glorious splendor. 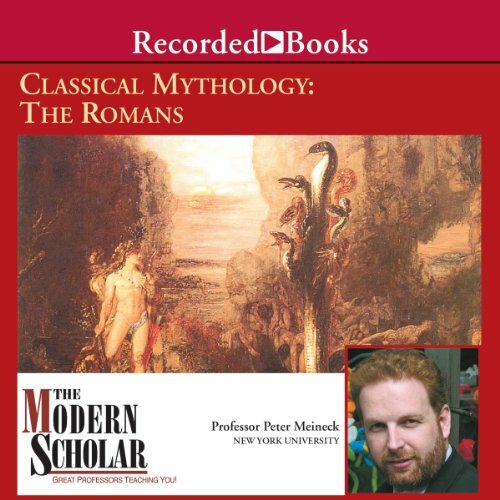 The following lectures are not only an entertaining guide to Greek mythology, but a fascinating look into the culture and time that produced these eternal tales. 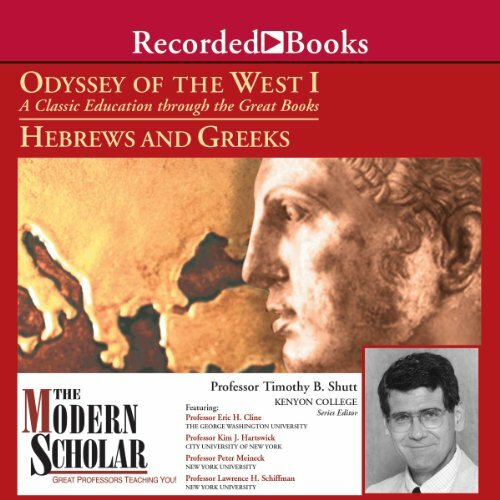 The lectures address-in chronological sequence-a series of major works that have shaped the ongoing development of Western thought both in their own right and in cultural dialogue with other traditions. In the process, the course engages many of the most perennial and far-reaching questions that we face in our daily lives.